You’ve gotten mixed up in the wrong crowd and it’s time to pay your debt! The mob wants you to clear it by getting them what they want. You have one hour to retrieve a rare artifact stored in the bank vault before it’s too late. 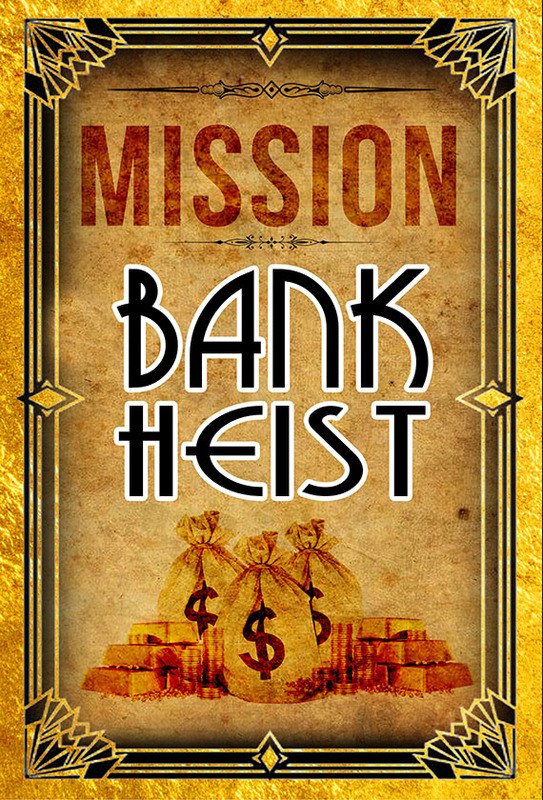 Do you have what it takes to pull off The Ultimate Bank Heist? ***Warning: Special effects include strobe/flashing lights and fog. Players who are sensitive to such effects are advised to be careful when reserving this game. Private games are only guaranteed by selecting “book entire game (private event)” or by booking for a party of 8+.